To help its service stand out in a crowded streaming music market, Tidal is introducing a family plan. 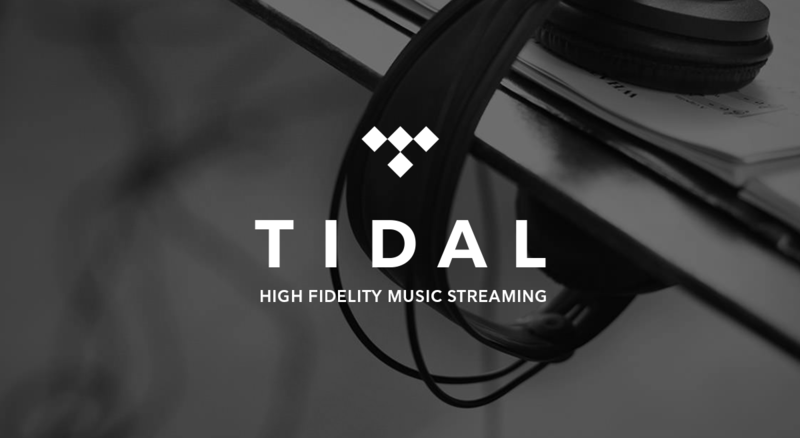 Rather than group your whole family into one plan, Tidal is giving each new member a discount. Here’s how it works: one member (the family leader, so to speak) will have either the $9.99 Premium plan or the $19.99 HiFi plan. Any additional members registered to your family plan will get a 50 percent discount on their chosen plan. Tidal tells us the plans are interchangeable, too. You could have a $9.99 premium plan and add a HiFi plan at 50 percent off. Up to four additional plans can be added under the main account. It may not be the most cost effective method — Apple’s family plan is $14.99 per month for up to six users — but Tidal’s plan has upsides. It’s a great option for those who currently enjoy Tidal (i.e. Prince fans), and audiophiles who like the HiFi option will probably love the discount. Read next: Learn to build iOS games – for free!